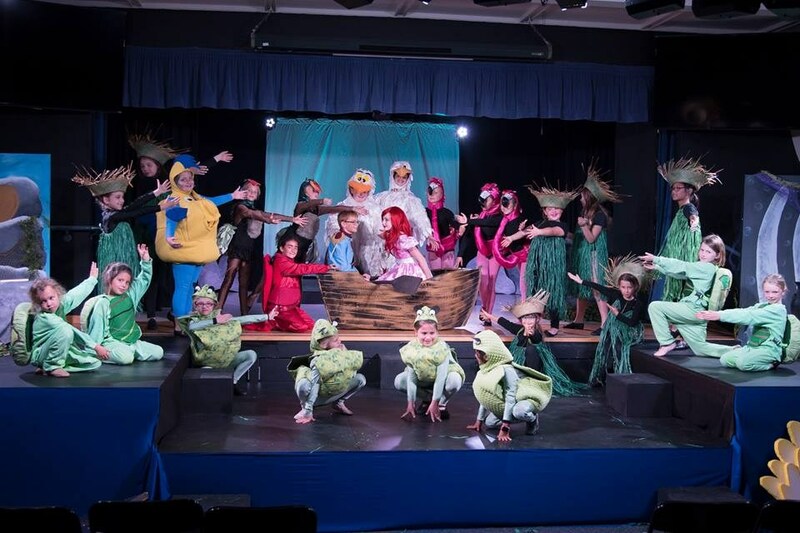 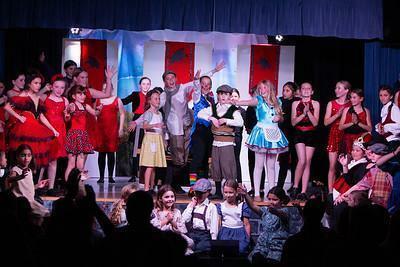 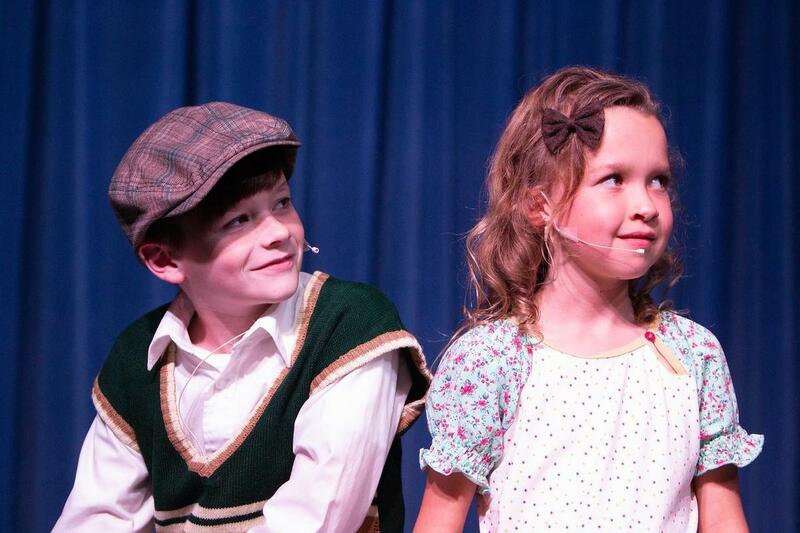 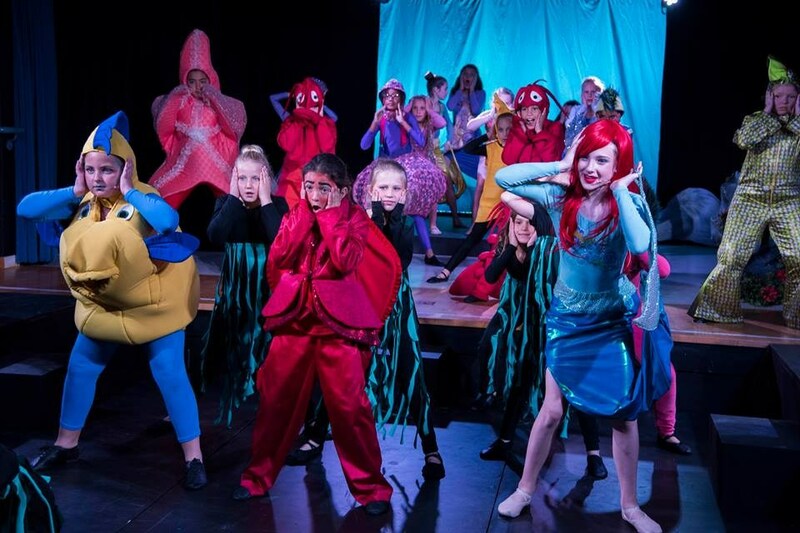 MVCS's Arts Department continually wows their audiences with amazing musicals each year. 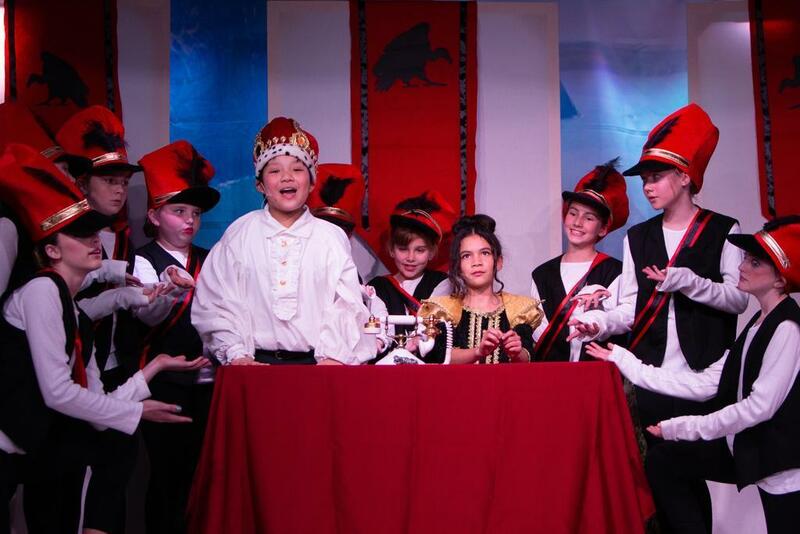 Click on the links below to see photographs and videos from past performances. 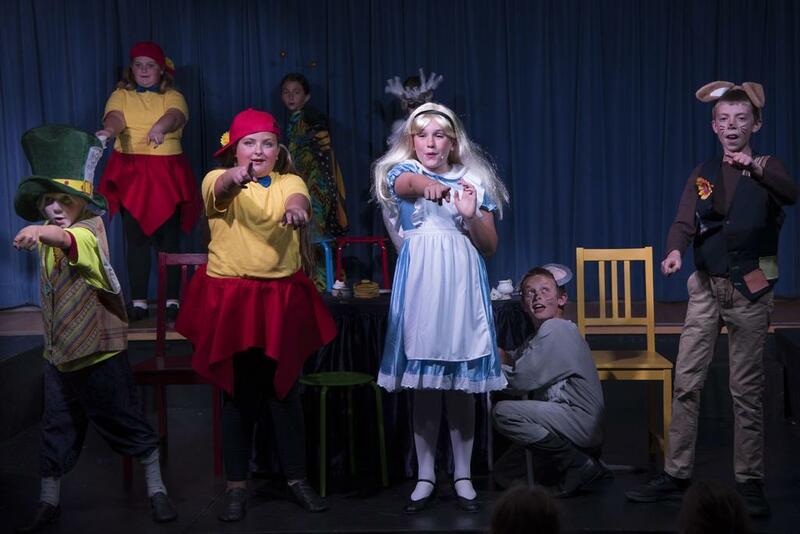 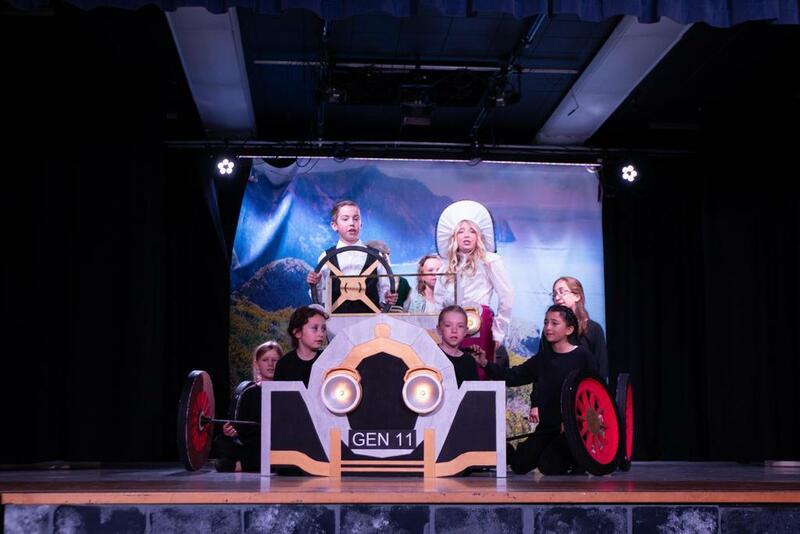 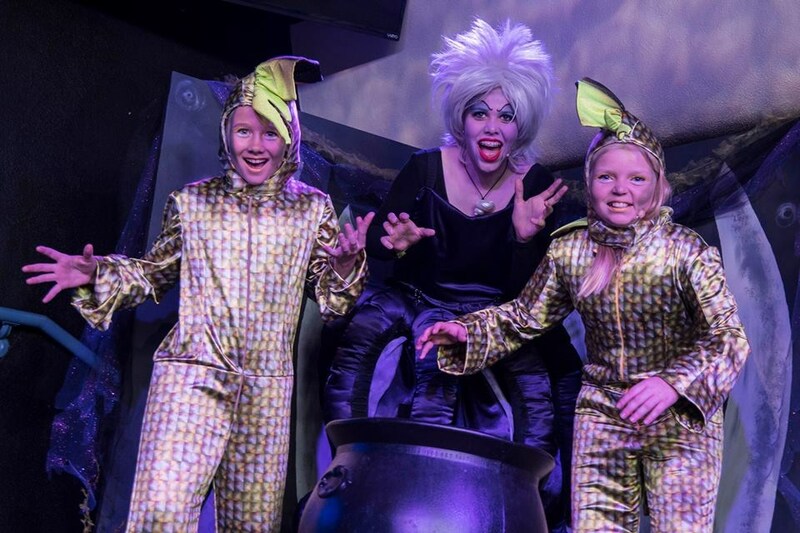 CLICK HERE to see photographs from the 2019 Winter Musical, "Chitty Chitty Bang Bang Jr."
CLICK HERE to view a video from the 2018 Spring Musical, "Disney's Alice in Wonderland, Jr."
CLICK HERE to see photographs from the 2018 Spring Musical, "Disney's Alice in Wonderland, Jr."
CLICK HERE to view a video of Cast A from the 2017 Spring Musical, Disney's "The Little Mermaid, Jr."
CLICK HERE to view a video of Cast B from the 2017 Spring Musical, Disney's "The Little Mermaid, Jr."